Hello everyone, today I Rahat Arora sharing the 5 Best things to do in India During Navratras festival. 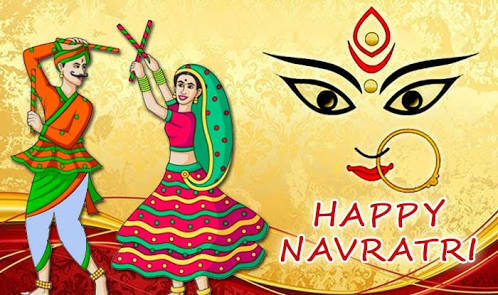 Are you ready to celebrate Navratras festival starting from tomorrow and will continue till 14th April . This festival is celebrated with great enthusiasm in different parts of the country, which lasts for 9 nights and 10 days. 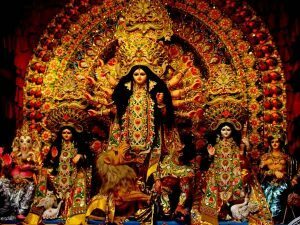 Each day is devoted to different forms of Goddess Durga. 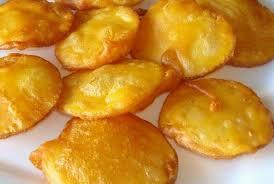 Devotees prepare special food during this festival. Moreover, Navratras festival ends with Dussehra which celebrate to mark the birth of Lord Rama. 1. 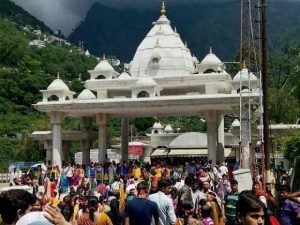 Navaratra festival at Katra: Katra is the starting point to the famous Sri Mata Vaishnodevi trek where lot of devotees visit to seek their blessings from Goddess. Katra organized the most famous Navratra festival in Jammu Province. It is an annual event promoted by Directorate of Tourism, Jammu and Shri Mata Vaishno Deviji Shrine Board. 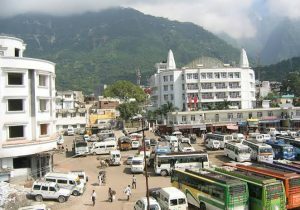 Thousands of devotees pay their attendance at Katra for the festival. 2. 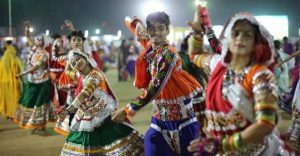 Dandiya Nights & Garba at Gujarat: During Navratras devotees perform Garba all over India especially in the state of Gujarat. Men and women wear traditional dresses along with Dandiya sticks gathered to perform Garba on the folk tunes. The state of Gujarat looks vibrant during Navratras and is must to visit to explore the culture of Gujarat. 3. Durga puja at Kolkata: During the festival the whole Kolkata is decorated and it is like a carnival. It is the most important annual festival to Bengali Hindus, and a major social and public event in eastern and northeastern states of India. Also you will see the thousands of temporary stages called pandals are built in community squares, roadside shrines and large Durga temples in Kolkata where devotees came to seek blessings from Goddess Durga. 4. 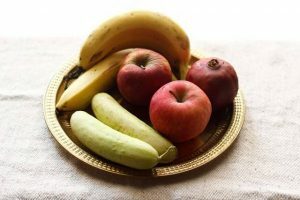 Ramlila in North India: Navaratri is marked by the numerous Ramlila events in North India, where episodes from the story of Rama and Ravana are enacted by teams of artists in rural and urban centers, inside temples or in temporarily constructed stages. This Hindu tradition of festive performance was inscribed by UNESCO as one of the “Intangible Cultural Heritage of Humanity” in 2008. 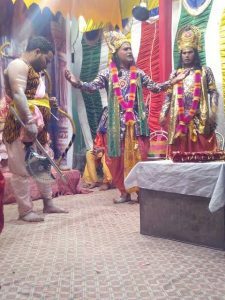 So, if you are somewhere around North India then try to experience Ramlila. 5. 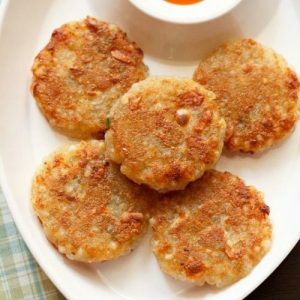 Delicious food to eat during Navratras: During Navratras you will taste delicious food all over India which are mouthwatering and I recommend you all to taste these dishes. 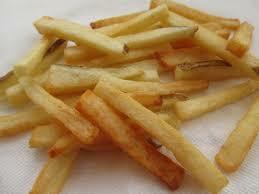 In the end, I hope you like my blog.